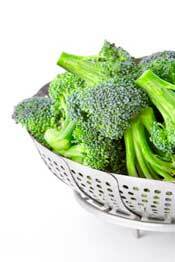 with foods to help us stay young! Why do we need an anti aging diet? and the way we look and feel! 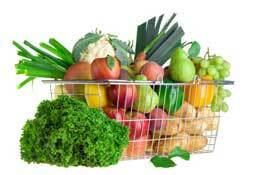 essential nutrients to stay young, boost energy and avoid illness for life! Your skin will thank you too by looking fresh again. Tiny wrinkles can even disappear due to improved hydration. You will sleep better, lose weight naturally and feel rejuvenated. It isn’t magic, you will need to make some changes but you will love the results! Just read through the following pages and pick out the tips that are easiest for you and begin. so we know what we are up against. of some or even most of them because we have another list of powerful Anti Aging foods to plan your healthy diet around. The good news is, by making even a few of the healthy eating changes I suggest, you will be amazed and delighted at the positive and rapid results. It really is never too late! levels and so much more. look at the easy solutions here in preserving Anti Aging Nutrients. On the anti aging diet you will spend less time cooking, produce attractive, highly nutritious meals and probably lose weight into the bargain. body and your skin of water. 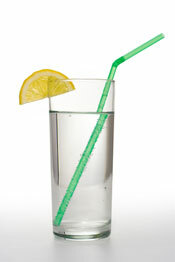 Find out Why Water Is Important and be inspired to ensure your body gets enough. hungry, they are in fact just thirsty. veggie juice detoxes the body and provides an abundance of vitamins, antioxidants, enzymes and more in a glass! Make healthy juicing part of your daily diet and you’ll be halfway to your goal after breakfast!! Most women of our age are still eating a diet that ages them on a day to day basis. healthy eating guidelines Create your anti aging diet and include powerful antioxidant vegetables and fruits along with anti aging vitamins in a glass, lean meats, fish and low GI carbs that you choose from the lists. 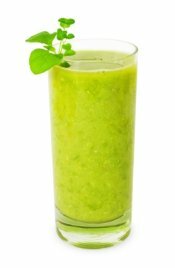 Get the secrets to blending a green smoothie that’s simply bursting with nutrients for energy and vitality. make sure you are using the right strategy. Read How To Lose Pounds in no time! Water The Best Anti Aging Treatment!